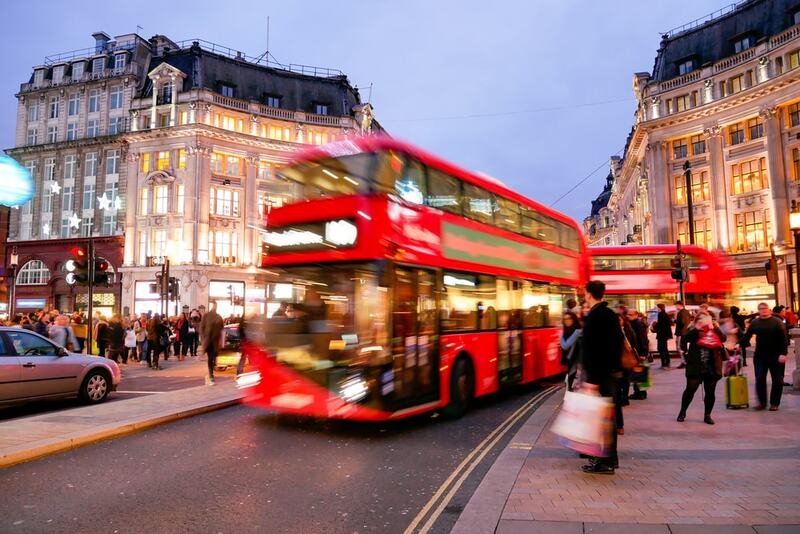 Whether you’re visiting for the day or spending an entire week, cramming everything you want to do in the city can be very hard work indeed. 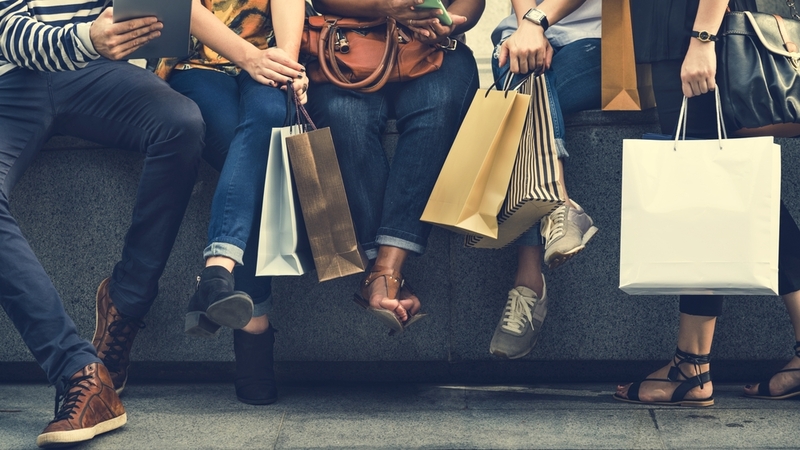 Whether you’re visiting with family or friends, or simply taking some time out during a business trip, there’s plenty to do and see. 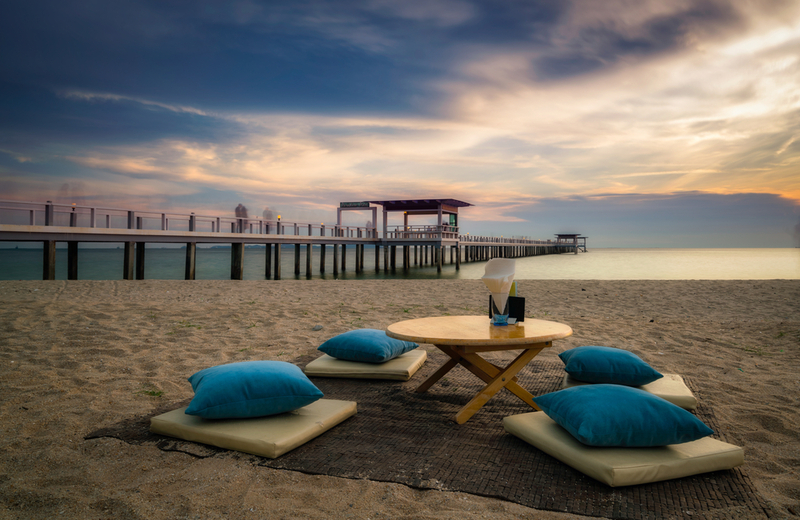 However, if you don’t plan your time well, then you might end up with a few must see left unticked from your visit. However, you plan on spending the day in the city, it’s always wise to plan ahead and organise a rota, especially when trying to cram a lot in. 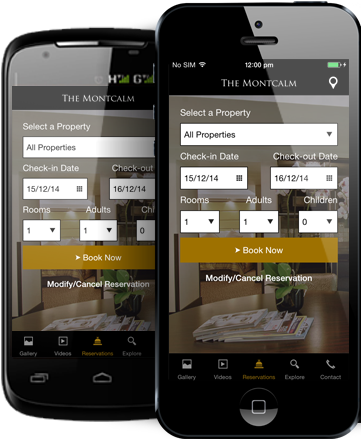 Below are some of our tips for making the most out of your time in the city while staying at the Montcalm club hotels. 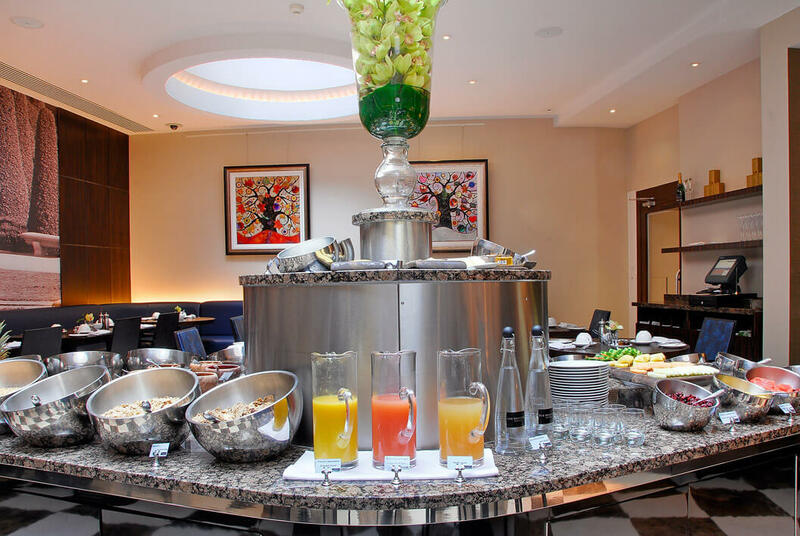 If the weather’s terrible or you’re not feeling the crowds of the city centre, why not take the chance to explore what the Montcalm Royal London House has to offer. The Montcalm hotels, based around various London hotspots offer up a wide range of amenities and special treats for its guests, so if you want to get away from the kids for a few hours, or need some r & r from the gruelling business seminars, then why not explore what’s on offer within the very walls of your very own accommodation? 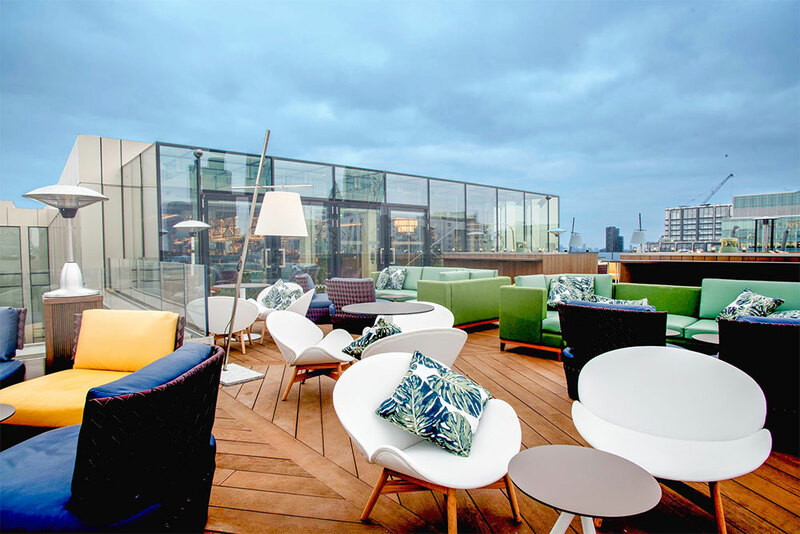 The Aviary is a rooftop bar above Finsbury Square which gives you an incredible view over the city. 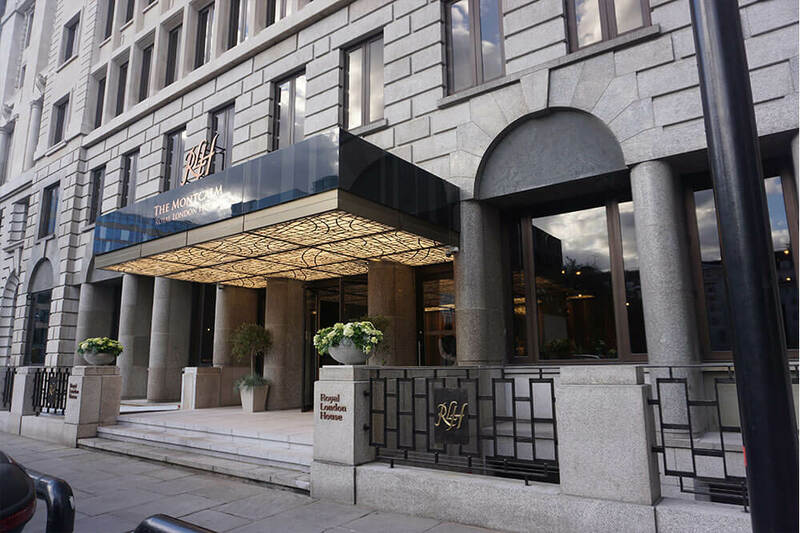 Set above the Montcalm Royal London House, you can enjoy top notch cocktails, incredible meals from a diverse and ever-changing menu, and a beautiful atmosphere to help you slip gently into the afternoon. 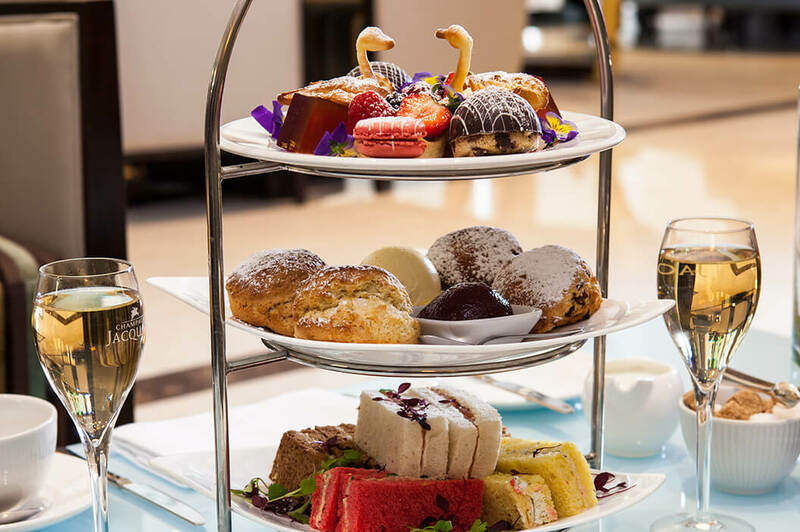 The Montcalm’s famous afternoon tea gives you a great range of options for refreshing bites and drinks. Based in our luxury hotel restaurants, our afternoon tea deals give you the best in hospitality and high-quality delights. 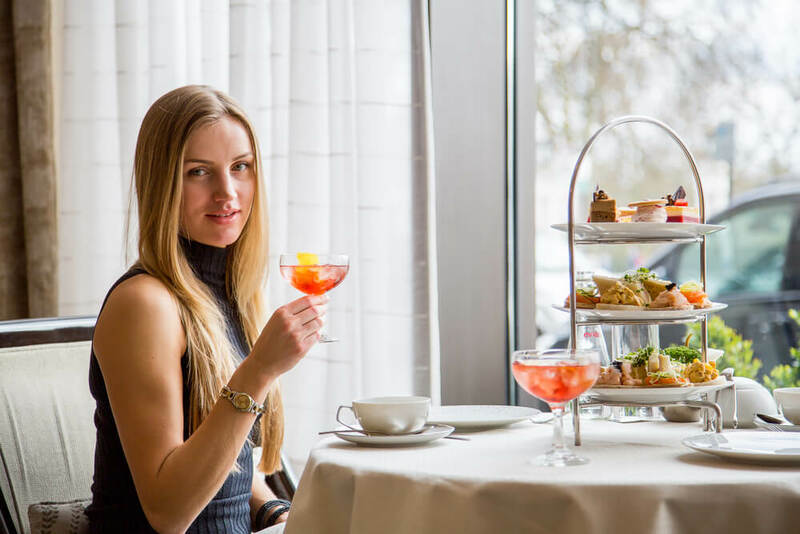 One of our most popular options is our London champagne afternoon tea, giving you a selection of teas, cakes, scones and of course, beautiful flutes of champagne and prosecco. 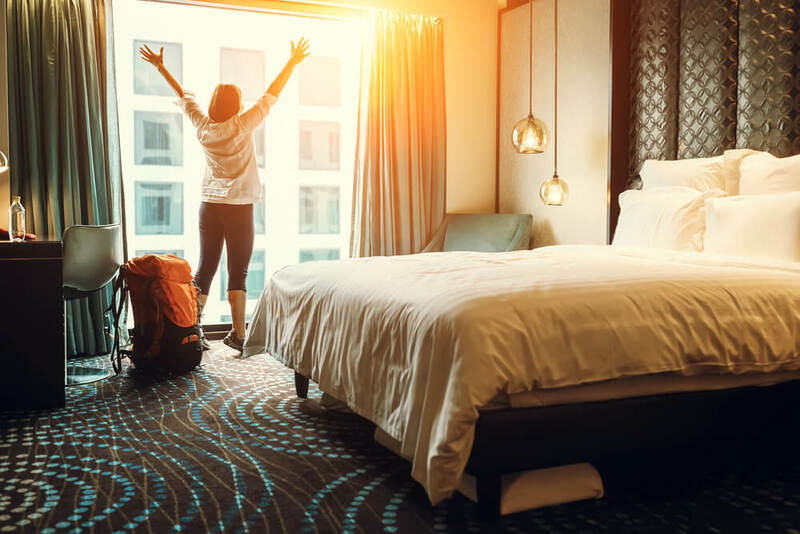 If the kids are getting impatient and you want to soak in the city, then why not try a day trip to the three hotels on Museum Row. 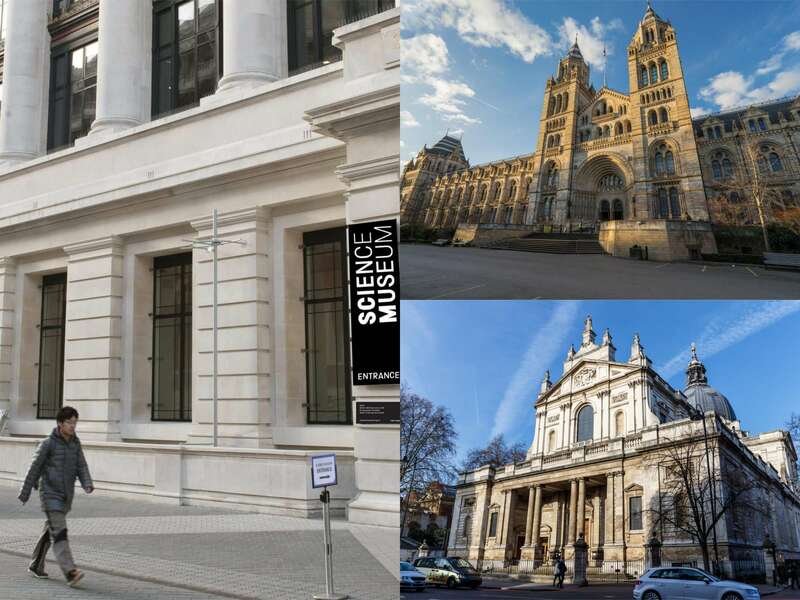 Museum Row is the name given to the South Kensington street which houses the Natural History Museum, the Victoria and Albert Museum of Design and the Science Museum. These museums explore a variety of fascinating subjects, spanning from static electricity to the dinosaurs, and are completely free to visit. 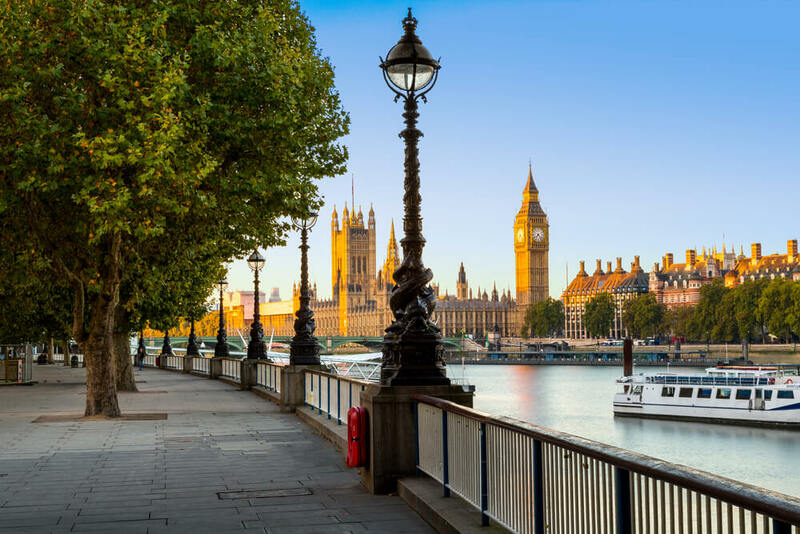 If it’s good weather and you’re looking for something outdoorsy to do, then a walk along the Southbank is the perfect solution. 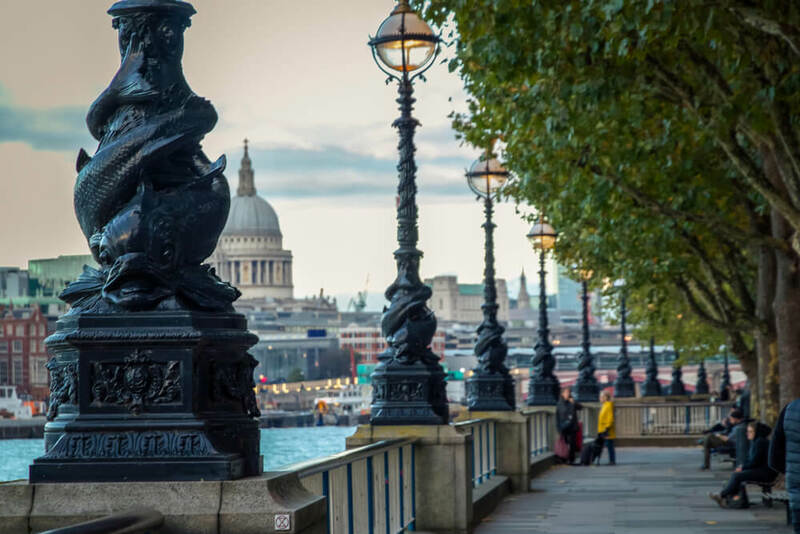 Not only are you slap bang in the centre of the city, but you get to breathe in some of the most iconic sights as well. 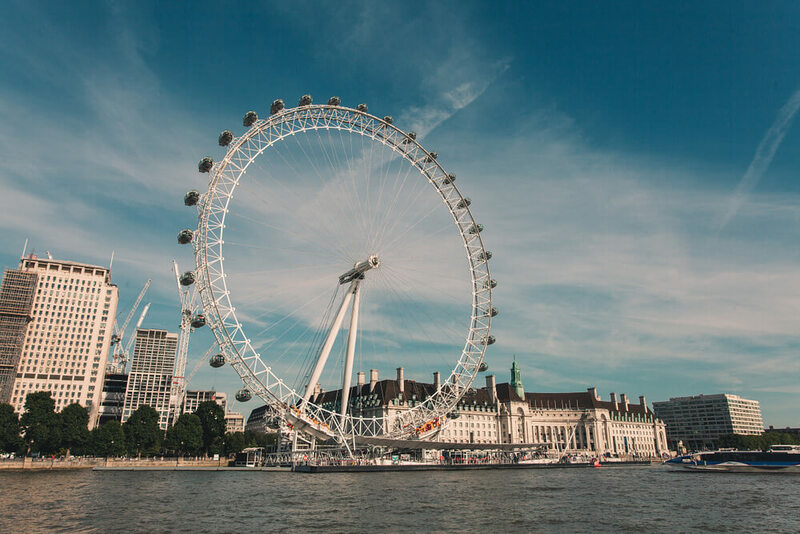 With a range of restaurants, bars and restaurants in the vicinity, you’ll be walking past the Globe Theatre, the Golden Hinde, the Tate Modern, the National Theatre, the Southbank Centre and the London Eye. Not bad for a mile stretch of river promenade! 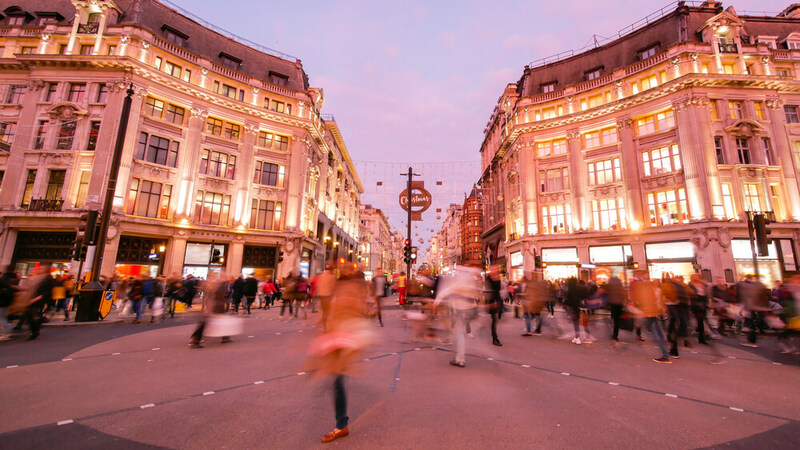 With many free events both inside and outside, it just goes to show how much is on offer right on the city’s doorstep.